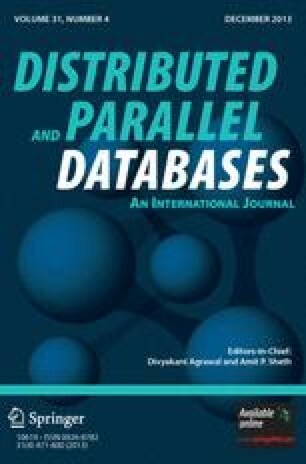 Parallelizing I/O operations via effective declustering of data is becoming essential to scale up the performance of parallel databases or high performance systems. Declustering has been shown to be a NP-complete problem in some contexts. Some heuristic methods have been proposed to solve this problem. However, most methods are not effective in several cases such as queries with different access frequencies or data with different sizes. In this paper, we propose a hypergraph model to formulate the declustering problem. Several interesting theoretical results are achieved by analyzing the proposed model. The proposed approach will allow modeling a wide range of declustering problems. Furthermore, the hypergraph declustering model is used as the basis to develop new heuristic methods, including a greedy method and a hybrid declustering method. Experiments show that the proposed methods can achieve better performance than several declustering methods.